Welcome to Andrew's - Where you can get high quality home appliance repair services at the best prices. We at Andrew's work on all residential models such as; Amana, Whirlpool, Kenmore, Samsung, LG, GE, Maytag, Speed queen, Thermador, etc.. Also we work on a range of products such as; refrigerators, washers, dryers, ovens, dishwashers, hot water heaters, garbage disposals, microwaves, and other household appliances of all types. Located at Modesto, CA, we provide the best Refrigerator Repair Modesto folks love and truly reliable washer and dryer Repair Modesto folks rely on for their needs. Our clients come from Modesto, Riverbank, Oakdale, Turlock, Ceres, or other neighboring areas in California, who expect nothing less than the best dryer, washer, AC and heating repair services at the best prices when they come to us. "We Promise to deliver only the best service possible when servicing your appliance or AC/Heating unit!" Here at Andrew's, we take pride in providing superior work without the heavy price tag. Our goal is to be the premier source of refrigerator repair, washer repair and dryer repair Modesto has to offer. With our wealth of knowledge and experience combined with out sincere desire to provide helpful, cost-effective, high quality washer, dryer, AC and heating repair services, each day becomes a building block that contributes to the achievement of this goal. We are proud to announce that Andrew's has the lowest service call at 35.00 dollars for Modesto and surrounding areas. We work on all makes and models while most of our competitors have only a select few that they choose to work on. Our service is always professional, prompt and friendly. The quality of our service goes above and beyond all competition because we are a family owned business that treats our customers' needs and appliances as if they were our own. Our phone lines are open from Monday - Saturday, 9AM - 5PM. ​Call today and ask about our dryer, washer, AC and heating repair services! We will give a 90 day guarantee on all repairs. 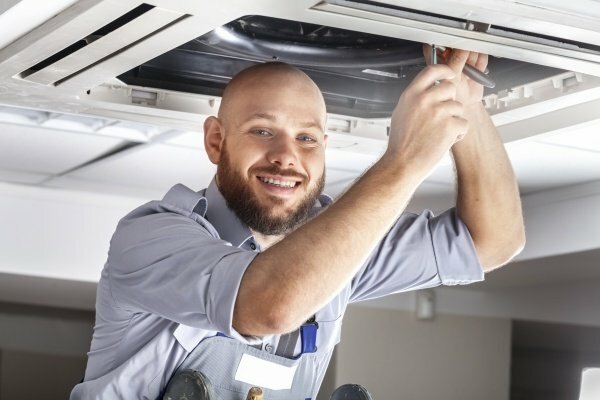 also i install appliances, but do not give any guarantee other than the one year manufacturer warranty or give the option that they can buy the extended warrantee through the dealer.